The idiosyncratic sound constructions that distinguish Flume‘s model flourish on “Dreamtime,” one of many many sonic gems that glisten with audible brilliance on Flume’s not too long ago launched mixtape, Hi, This Is Flume. A cacophony of glitchy digital components on loop, rhythmic tapping, and a tunnel of white noise that's each ethereal and eerie comprise the elements that assemble a gap that leaves a powerful impression on Flume’s listeners. So, too, does Spirix’s. The California-based digital entity tackles Flume’s “Dreamtime” in a brand new remix. Spirix’s flip of the Hi, This Is Flume favourite surfaces as Spirix’s first exhibiting after a four-month hiatus. As Spirix’s re-imaginative effort demonstrates, the transient reprieve from the manufacturing circle served as an efficient incubation interval for Spirix’s sonic edge, which is perceptibly sharper on this newest endeavor. Spirix cuts the wispy, dreamlike vocal of Flume’s unique, to foreground his digital trajectory of revision. 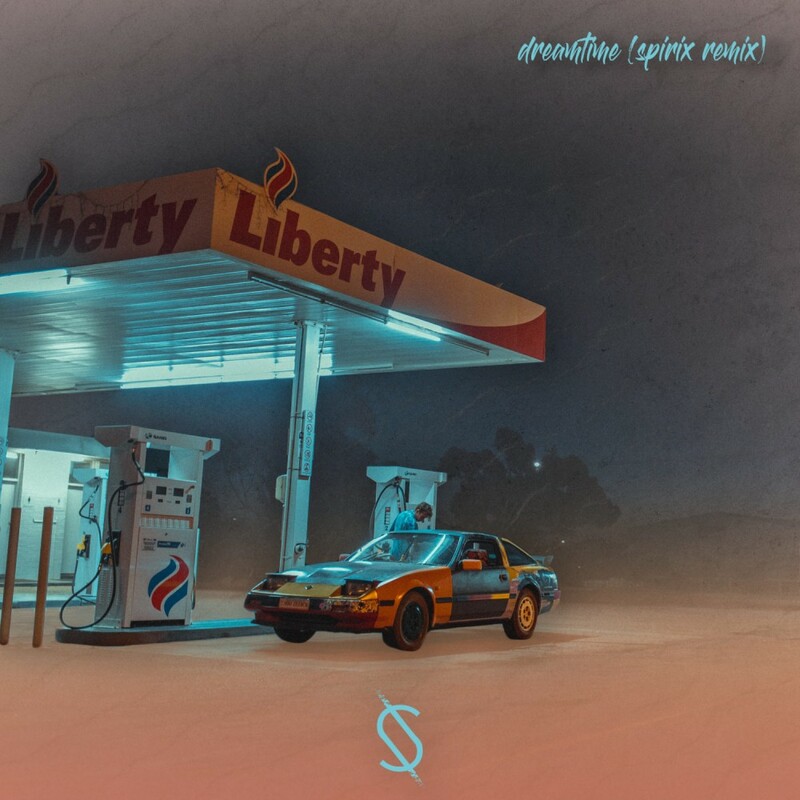 From an atmospheric ascent with synth work of an indie-cinematic power to again the observe’s climb, to a layered descent delightfully upbeat in nature, Spirix’s model of “Dreamtime” is reflective of his personal distinctive musical imaginative and prescient. Spirix’s remix is flexible; the revamp is an simple playlist stunner, and concurrently well-suited for potent membership play.